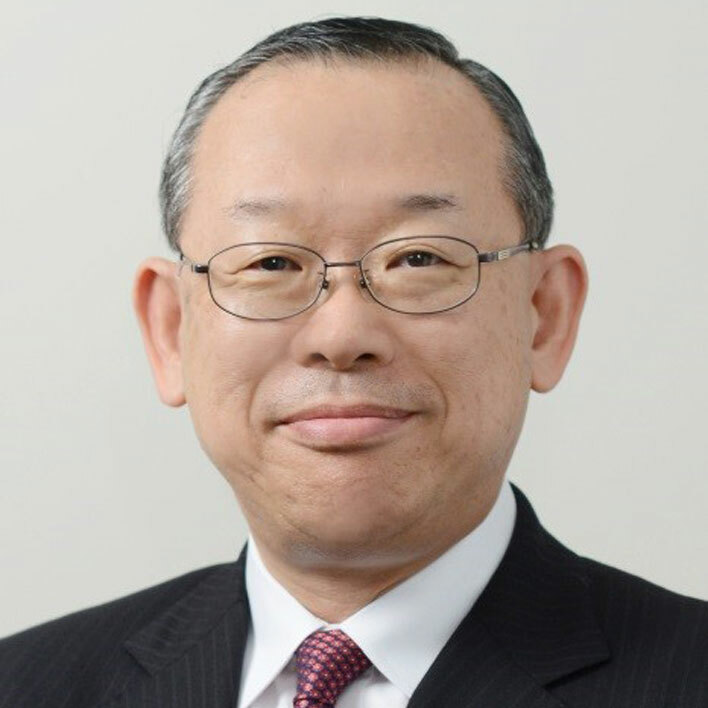 Representative Director & Senior Managing Executive Officer, President of Health and Crop Sciences Sector, Sumitomo Chemical Co., Ltd.
Ray Nishimoto is a member of the Board of Sumitomo Chemical and is responsible for the Health & Crop Sciences Sector. Sumitomo Chemical is one of Japan’s leading chemical companies. Mr. Nishimoto joined Sumitomo Chemical in 1980 and has 25 years of extensive management experience and expertise in health & crop sciences. He has served as executive vice president at Valent USA Corporation (located in Walnut Creek, CA), one of Sumitomo Chemical’s affiliates in agrosolutions business from 1998 to 2003. He became an executive officer in 2009, managing executive officer in 2011 and a member of the Board of Sumitomo Chemical in 2013. Mr. Nishimoto also serves as a member of the Strategic Council of Crop Protection, CropLife International(CLI) since 2010 (Chair 2016-2017), and as the Vice President of Japan Crop Protection Association(JCPA) and a member of the Advisory Board, Friends of the Global Fund, Japan since 2013. He also sits on the board of the Roll Back Malaria Partnership as well as the Malaria No More Japan in 2016. In 2017, Mr. Nishimoto assumes the position of the President of JCPA and Guest Professor at Osaka School of International Public Policy, Osaka University and became a board member of CLI in January, 2018. He holds a B.A. in economics with honors from Osaka University and lives in Tokyo with his family.